If you can't make it to the Siesta Key Rum tour select this option. 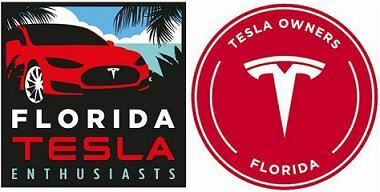 Join Florida Tesla Enthusiast for a meet-up and lunch at the Kona Grill at 150 University Town Center Drive at University Town Center (UTC) Mall at 11:45 am on April 30th. This will be followed by a tour of the Siesta Key Rum distillery at 2:00 pm. The tour is free. Siesta Key rum is not tourist trap rum. They are a real rum company in a real distillery. 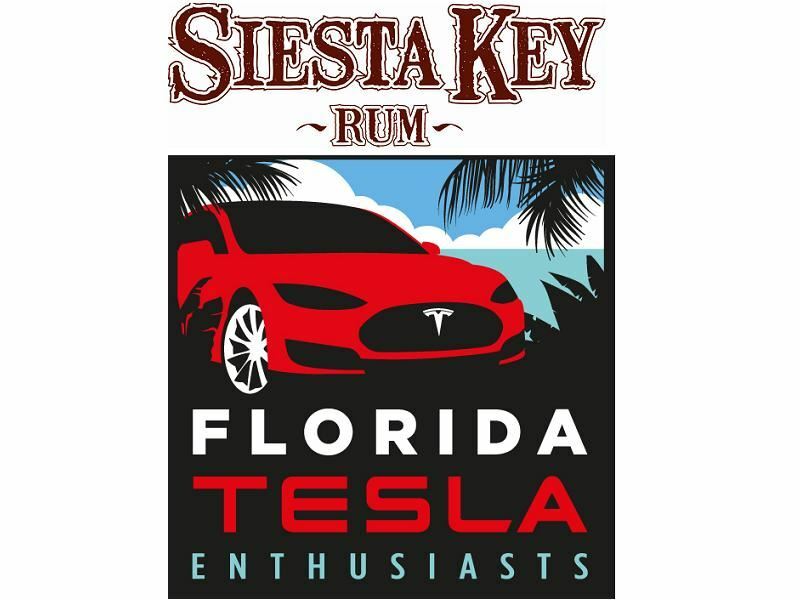 Siesta Key rums took five gold medals at the 2015 Rum Renaissance competition against traditional large producers as well as many craft rums. Their line of spiced rums took 1st, 2nd, and 3rd place in the spiced rum category. UTC mall where we will be having lunch has 16 Level 2 chargers, 4 of them are Tesla High Power Wall Connectors. For those wishing to stay overnight the Hampton Inn & Suites Sarasota/Bradenton-Airport at 975 University Parkway, Sarasota, is nearby and they have chargers. When you register, please select the appropriate option.